Since the UK launch of the original Berlingo Leisure Activity Vehicle back in 1998, the much-loved model has sold almost 100,000 units. Families throughout the UK have long appreciated its unique recipe of outstanding space, practicality and ease-of-use. 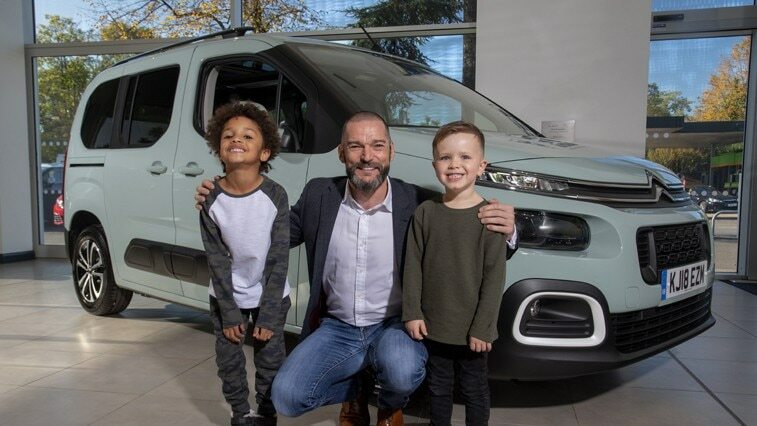 To celebrate this landmark anniversary for Citroën’s best-selling Leisure Activity Vehicle, the brand invited two experts, Vinnie (aged 5) and Ayo (aged 6), to explain their take on exactly what makes New Berlingo – the third-generation of the iconic model that has delighted families for two decades – so special. 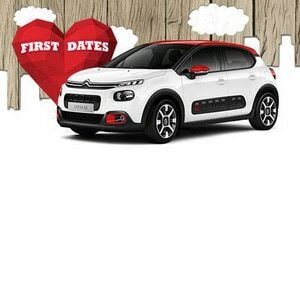 Filmed at flagship Citroën dealership Robins & Day, Walton-upon-Thames, the car received glowing reports from our two cheeky testers in this, the latest chapter in Citroën’s partnership with Channel 4’s award-winning series First Dates. With 19 driver aids and its smart, modular design, New Citroën Berlingo is a perfect illustration of the brand’s ‘Inspired By You’ signature – in a vehicle that is designed with the family at its very heart. 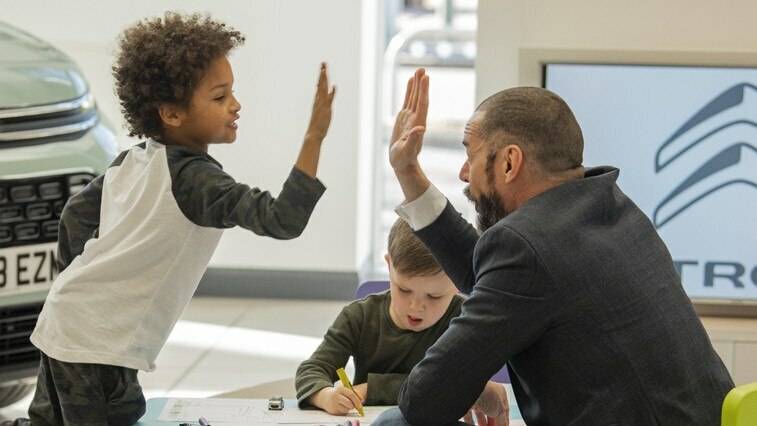 In a nod to his insightful meditations on the hit TV show, First Dates maître d' and father of two, Fred Sirieix, sets out to quiz his two young protégés on what it means to be part of a family, and all the little things that make their adventures with loved ones so unique. Launched in January 2018, the landmark partnership between Citroën and Channel 4 will see the French brand sponsor multiple series of First Dates and the spin-off show, First Dates Hotel. 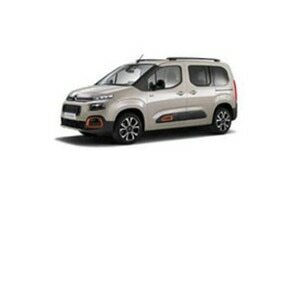 The best-selling Citroën model in almost 17 countries in 2017, Berlingo remains the secondbest-selling Citroën model overall, behind the latest Citroën C3. In Europe, it is the second best-selling Leisure Activity Vehicle and remains in the top three in its segment as an LCV.